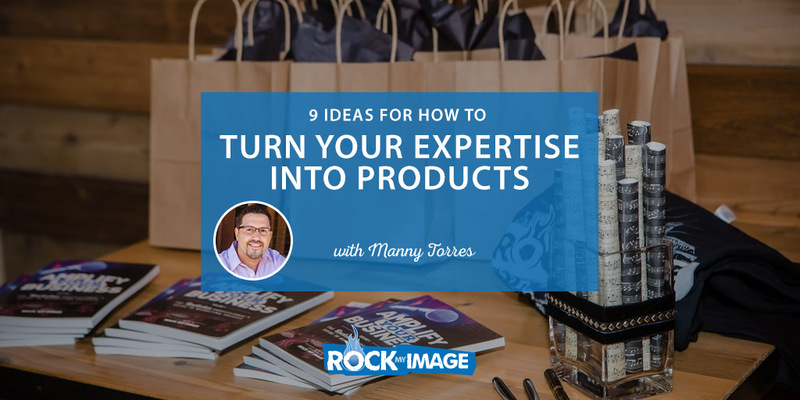 Manny Torres, of Rock My Image, shares 9 ideas for how to capitalize on turning your expertise into products. About this time last year, we had a strategic meeting with our business coach, Steve Goranson of ActionCoach. My partners and I were extremely frustrated because our business wasn’t going in the direction we wanted it to go or at the pace we anticipated. Steve took us through an exercise to align our vision, mission and values. What we learned from that exercise is that we were not following our own advice. We preach day in and day out to our clients that they need to leverage their expertise and get paid for what they know, NOT what they do. That day was a turning point for Rock My Image as we renewed our focus on our vision and directed our energy to creating products from our expertise. Below are a 9 ways you can follow our lead and get paid for what you know, not what you do, by turning your expertise into products. 1. Create an ebook or other form of lead magnet for your website. A lead magnet is “an incentive you offer to potential buyers in exchange for their contact information such as name, email, phone number, etc…” Your goal for the campaign will help determine the best incentive as well as if it will be available for exchange of information or a small fee. 2. Host a webinar related to a problem your clients have. If you are not already keeping track of the issues you discuss with your clients – start now. Keeping track will help to identify common threads your clients deal with, enabling you to offer information and products that solve your clients’ problems. 3. 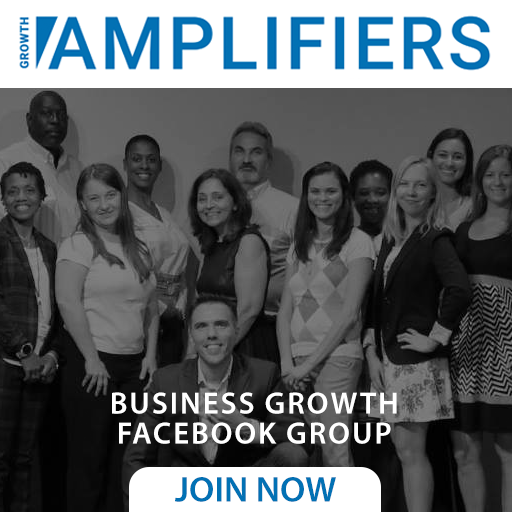 Create a Members Only Subscription Site with multiple resources such as videos and downloads. Your expertise and time are valuable. Creating a site where clients can access your expertise through a variety of products allows you to profit while saving your time. Think “one and done”. In other words, create a video or a download once and sell it multiple times. 4. Host a workshop. These days a workshop can be held online, in person, or a combination of both. There are many benefits to a workshop, such as the opportunity to get to know clients better and answering questions in real time. 5. Host a retreat. Slightly more involved than a workshop, a retreat is usually a combination of workshops, lectures, and even social events. Taking place in a serene location, held from two days to a week, a retreat offers a way to share much more information as well as a more inclusive setting to forge better relationships. 6. Create a Podcast. Ever since Serial, Podcasts have become hot again. Well-conceived podcasts are an effective, portable, and convenient way to deliver your content. 7. Develop a Keynote speech. A keynote speech establishes the framework for the event to follow. Delivering a keynote speech a great way to get yourself in front of a captive audience. 8. Write a book. Having a published book adds credibility to you and your business. For more benefits, check out this informative article from Forbes. 9. Create a radio show. Platforms such as Blog Talk Radio offers an opportunity to share information or events for a live audience. Share visually with platforms such as YouTube Live and Facebook Live. Depending on your talents, your resources, and where your target audience is, you may benefit from a few or even all of these options to turn your expertise into products. Have a favorite you didn’t see on the list? Leave it in the comment section!